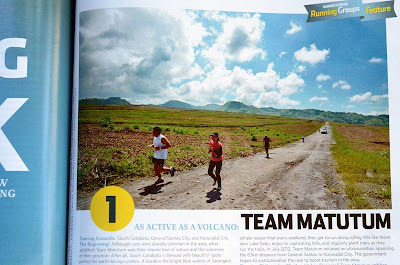 Running has become more than a passion; it is a lifestyle for us, Team Matutum, a mother group of runners from the areas of General Santos City, Tampakan, and Sarangani Province. We have covered as many trails as possible, the ones where typical road runners can't possibly pass through but have been quite a delight and pride for us trail runners. So, apart from exploring our hometown and promoting healthy lifestyle through running, eco - preservation has become an advocacy that tree planting is run requirement. But, what delights us more is to see once again our very own hometown as one pleasing running turf on a world renown running magazine, the Runner's World Philippines Jan - March 2013 edition. 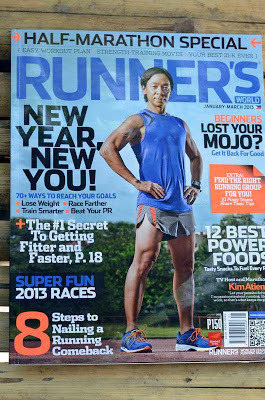 Thanks to the constant presence of our running photography master Arnel Joshua Lim for having again his running pictures published and highlighted on known print. He might as well find quality business card printers for his own business card. 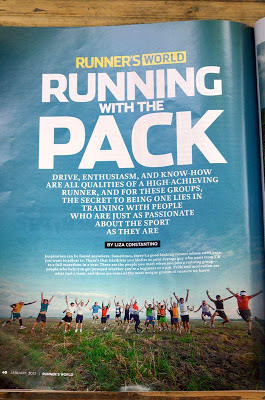 So, congratulations Team Matutum and cheers to running! 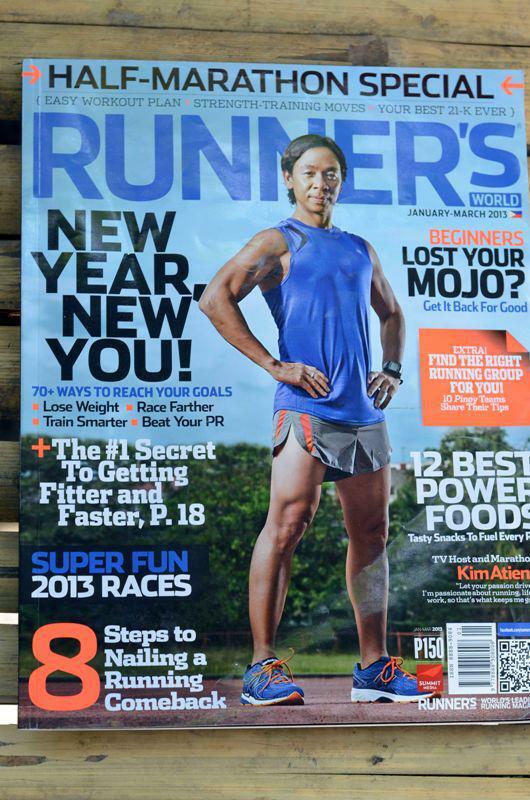 Grab your Runner's World copy now.